The 2016 fishing season is just around the corner and we would love to get you and your family and friends out on the water for an unforgettable day of fishing!!! It's NEVER too early to call and book a trip with us, even if you don't know an exact day we can get you in our calendar and narrow down a day closer to your vacation date. 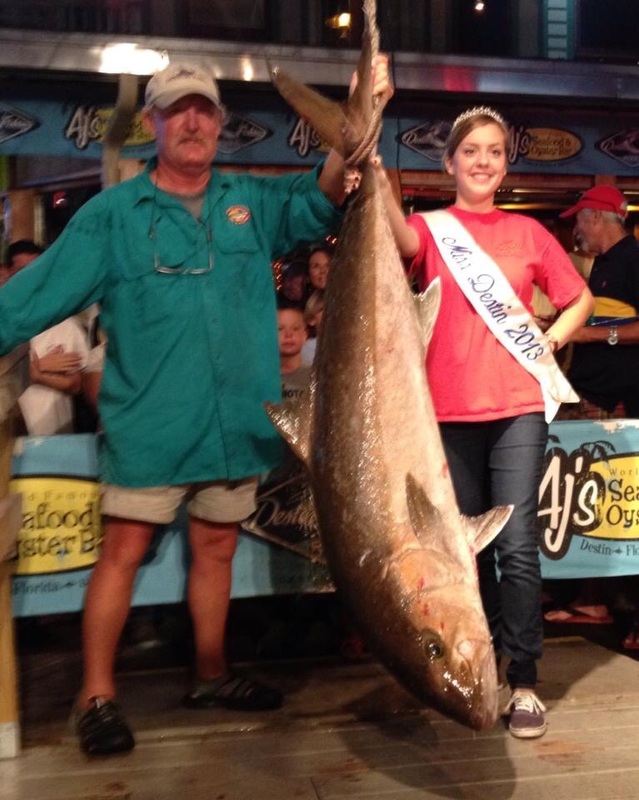 2016 Red Snapper Season-- Starts June 1st and should last around 45 days or so. 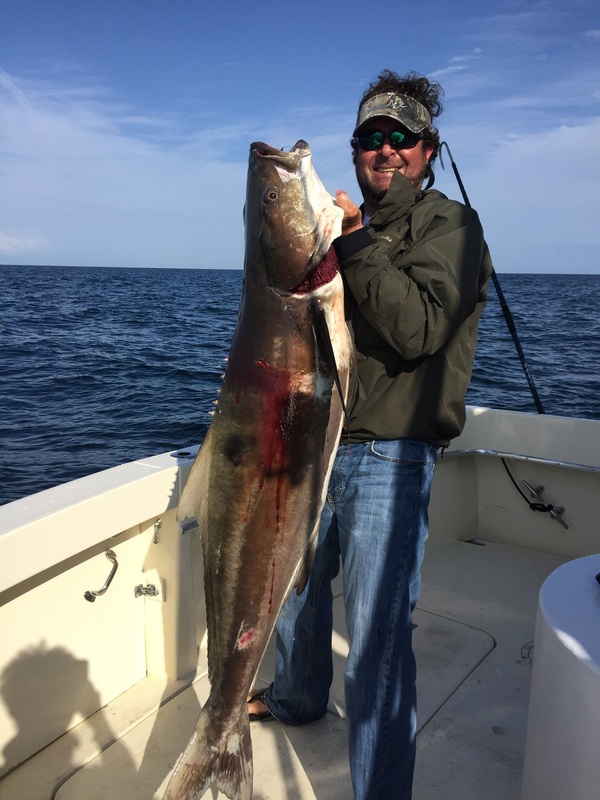 2016 Amberjack Season-- Open January 1st and closes June 1st and will REOPEN August 1st and stay open through the fall months. 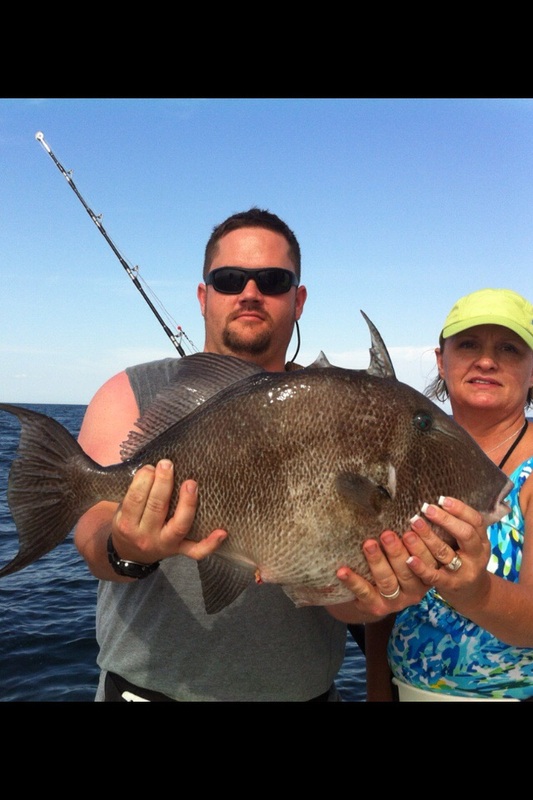 2016 Trigger Fish-- Open January 1st and will hopefully stay open through the spring months. There are plenty of other species to fish for year around that have no governed seasons, bottom fish and pelagic. 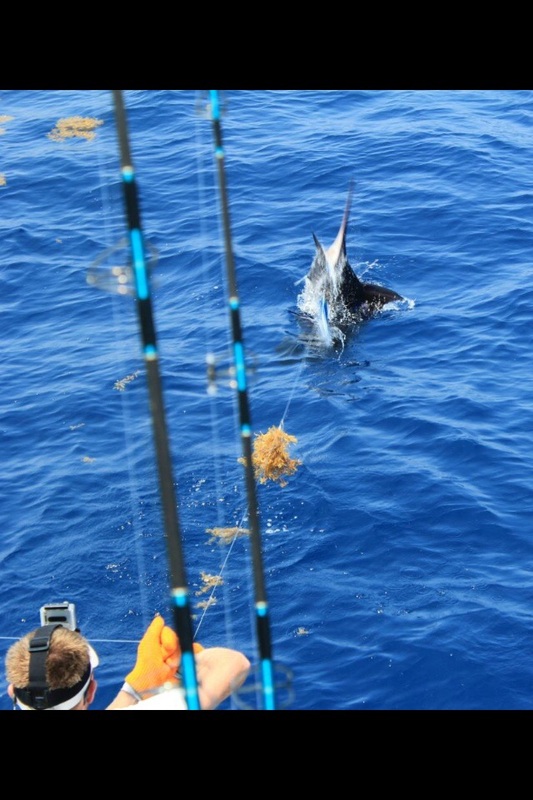 May through October we can fish for Wahoo, Dolphin, Tuna, Swordfish, and Marlin as the water warms up. We look forward to getting you and yours out on the water and hooked up on some great fish this season!! You never know what you are going to catch in the Gulf of Mexico!! 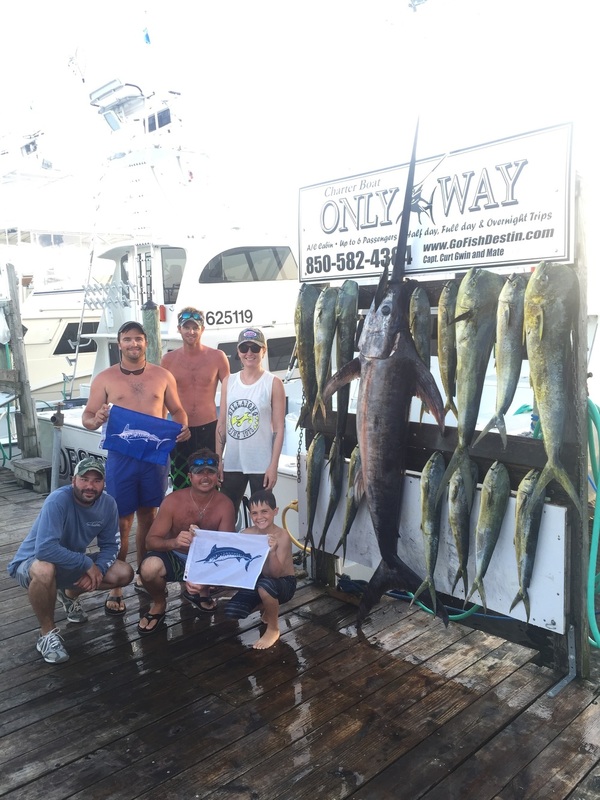 So call us anytime at your convenience to book your fishing adventure with Only Way Fishing Charters, our number is listed below and I will personally book your trip!!! FYI, we have a new mate on the back deck this year and you will love him!! Great guy, very good fisherman, you will not be disappointed!! !